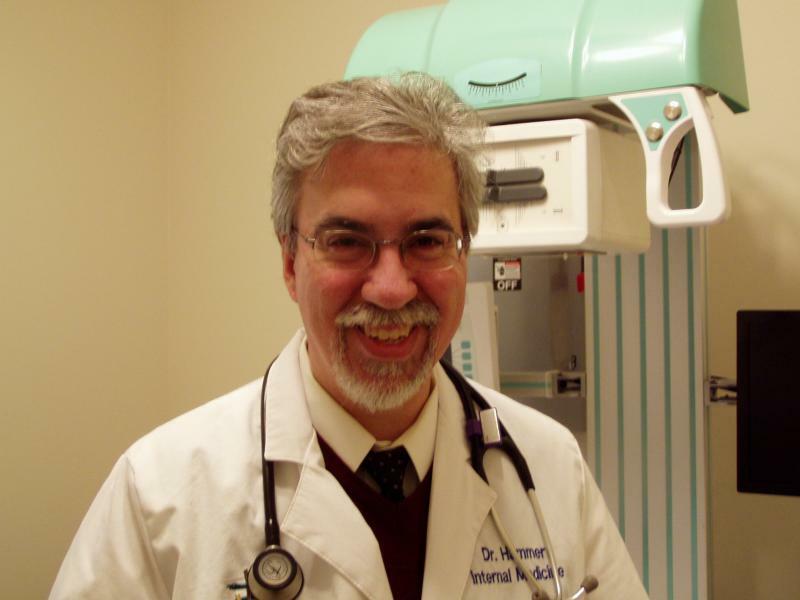 Dr. Hammer is a 1985 graduate of The Ohio State University, College of Veterinary Medicine. After two years in general practice, he returned to Ohio State for his residency in internal medicine and oncology. Following his residency, Dr. Hammer stayed on the faculty as an assistant professor. He has written over seventy scientific articles, book chapters, and abstracts on veterinary hematology, internal medicine and oncology. Additionally, Dr. Hammer has lectured extensively both nationally and internationally. Dr. Hammer and his wife, Barb, live with their miniature schnauzer, affenpincher, maltese and a black cat they rescued. Copyright 2010 North Coast Veterinary Specialist. All rights reserved.